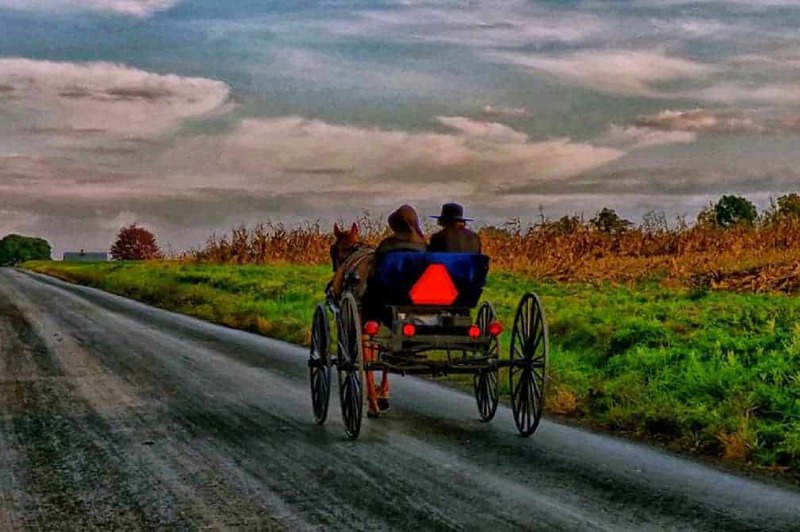 With all the craziness in the country today, it’s a wonder why people are so fascinated with the simplistic lifestyle of the Amish. Their simple existence is a mystery to most, and their quiet way of living is something most of us can only hope for. Well most of us wouldn’t dream of living without electric or following the set of rules they live by, we can capture some of their simplicity that draws us in. 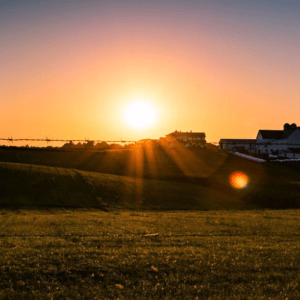 If you romanticize about the Amish way of life and love the way they put God and community first, there are a few things you can do to bring some of those Amish values into your life. Tracy Fredrychowski lives a simple life in a modern world on her South Carolina farm. Writing for the popular blog, Our Simple Homestead, she strives to preserve the art of homemaking and homesteading while encouraging her readers to slow down and live a quiet stress-free life. 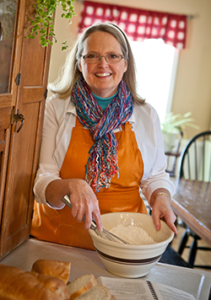 With a focus on Amish fiction, she inspires her readers to live a God-centered life through faith, family, and community.